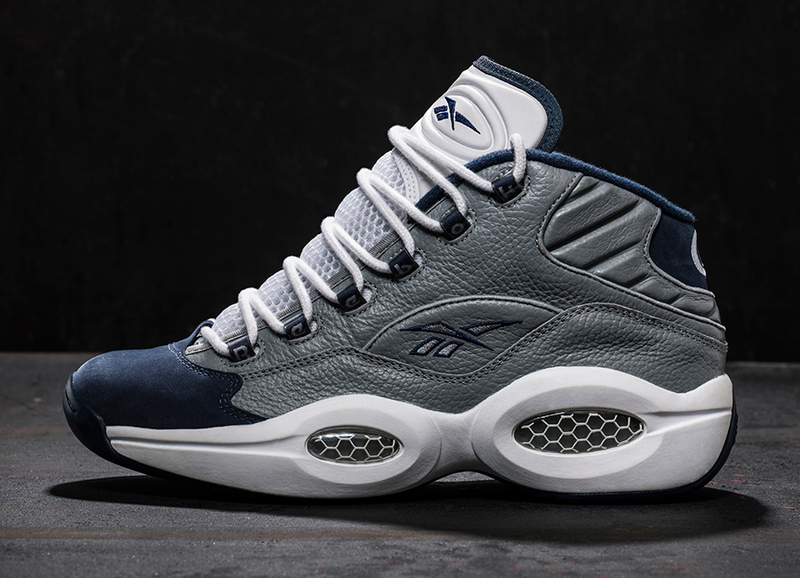 SNKROLOGY: A SOFT SPOT: Reebok Question - Georgetown colorways show A.I is still top dawg/Hoyas. 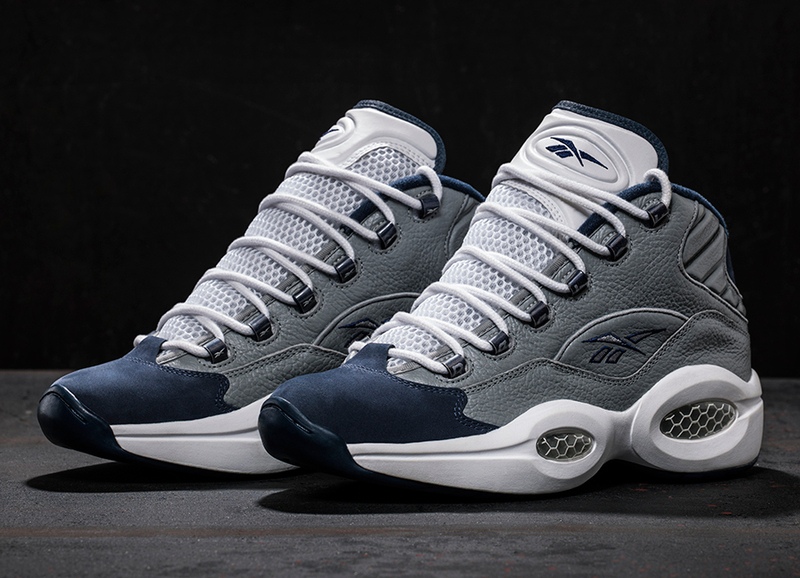 Reebok Question - Georgetown colorways show A.I is still top dawg/Hoyas. 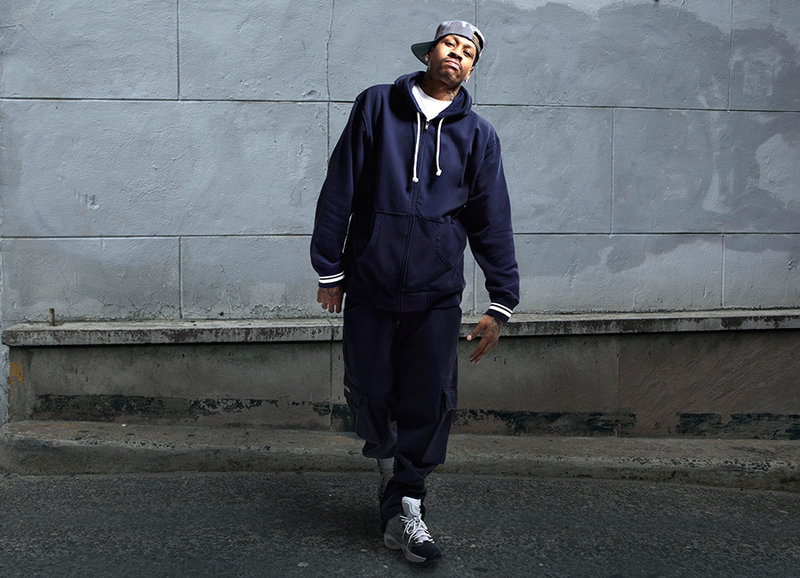 Say what you want about Allen Iverson, love or hate, the kid brought it on the NBA hardwood every night with or without practice. The Anti-Jordan, the guy with the 2nd best selling shoes in the league, the guy that made Masta Stern implement the dress-code, the guy that rocked cornrows before all others, so he never won a ring, many other greats didn't get that chance, he took his 76ers close though but not enough to contain the Diesel & MAMBA. But all that was in the NBA, let's talk about this skinny kid out of Virginia that changed the way Coach Thompson approached his game plan for the Georgetown Hoyas, who are known for centers and not guards. G-Town, a University rich in Law traditions was the epitome of national TV envy back in late 95, early 96. All because of A.I. Look for this Hoyas Questions March 9 at your Foot Lockers and other sneaker retailers for a mere $125, these days that's basically FREE. LOL!